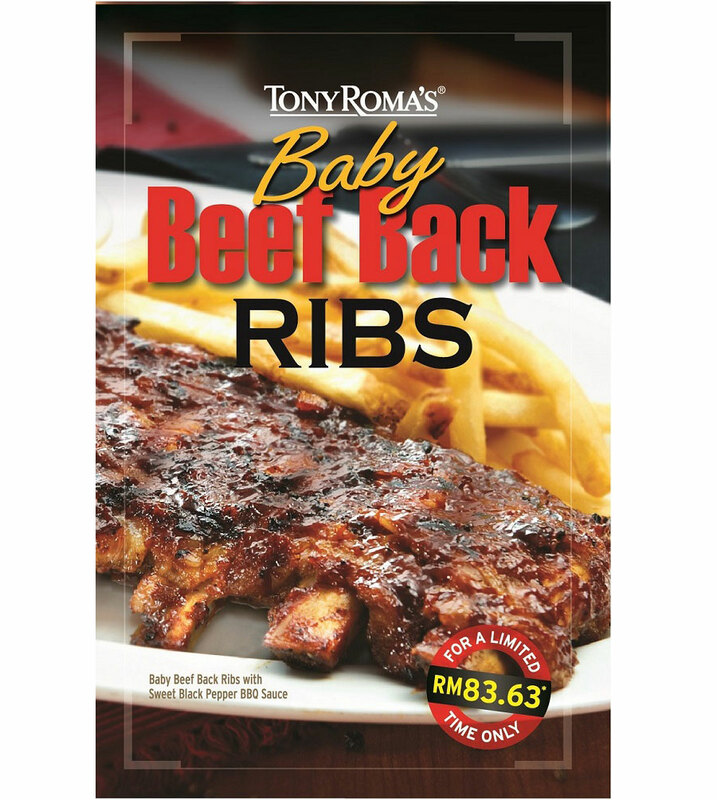 Tony Roma’s world famous signature Baby Beef Back Ribs is back with a Malaysian touch – a choice of lip-smacking Sarawak Black Pepper sauce or Sweet Black Pepper BBQ sauce. Highly prized by rib connoisseurs, these ribs are renowned for being very tender and lean with a fine texture, easily digestible with a superior mellow flavour and very little fat, which makes them perfect for grilling. The Baby Beef Back Ribs can be indulged at RM83.63* for a limited time only. “Tony Roma’s has become one of the most recognized brands in Malaysia, and we’re excited to continue to grow the brand and bring our world famous ribs to fans throughout Malaysia,” said Stephen Judge, President and Chief Executive Officer of Romacorp, Inc.
Other exciting promotions to kick-off Tony Roma’s 10th year anniversary and spice up your life include Tony Roma’s New Beginnings menu! For a limited time only, you and your loved ones can enjoy exciting lamb dishes such as the indulgent Barbeque Lamb Tacos, the explosive Kaboom Lamb Burger, or the juicy Nacho Lamb Burger. With such an enticing spread, your loved ones are sure to appreciate the treat. This unique selection will only be available until 28 February 2016, so be sure to enjoy it while it lasts! Tony Roma’s Cherish the Moment campaign enables you and your partner, family, friends and even workmates to enjoy a special set meal for two at RM158.88*, which comes with a starter, two entrées, two beverages, and a dessert to complete your perfect meal. Available from 18 January 2016 to 14 February 2016, take advantage of this promotion before 10 February 2016 and stand a chance to win a Cherish the Moment set on 14th February 2016! 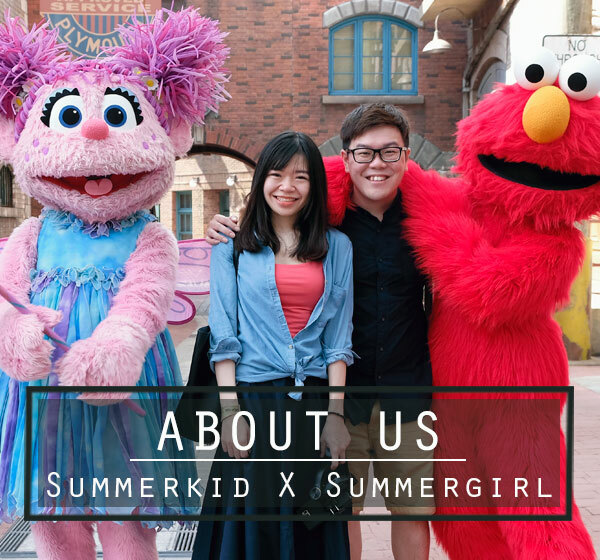 All it takes is ordering a Cherish the Moment set, fill in a contest entry with your name, contact details, receipt number and dine-in outlet. Each set is entitled to 1 contest entry. One winner will be drawn from each outlet. 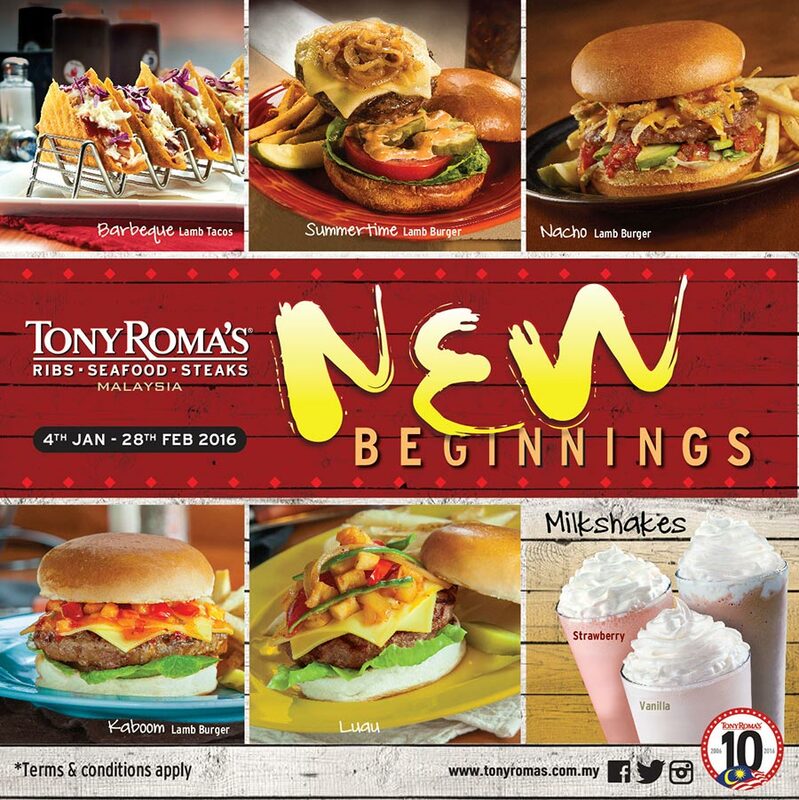 Of course, love is not all that Tony Roma’s is celebrating this year as 2016 also marks a decade of Tony Roma’s expansion onto Malaysian soil. As such, Tony Roma’s is rewarding fans for 10 long years of patronage by giving 10% off all a la carte orders on the 10th of every month in 2016! This 10th Anniversary special promotion can also be used on top of other discounts, offering diners even more incredible savings*. Terms and conditions apply*. Excellent quality of food and immense gratitude for its customers are just some of the things that make Tony Roma’s a national favorite for all things barbecued. So head on over to a nearby Tony Roma’s with your special someone for a special evening filled with great food and great atmosphere. *All prices are quoted in Ringgit Malaysia, inclusive of 6% GST and applicable to 10% service charge.